Nissan Motor Company has earned its place in the automotive market among top competitors, Honda and Toyota. 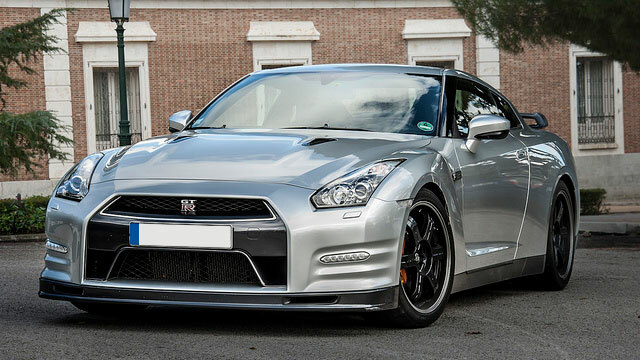 Nissan carries the same reputation for dependability as its contemporaries. Nissan currently produces cars, trucks, SUVs, crossovers and hybrid vehicles, with several popular models including the Rouge, Altima, GT-R, Quest, Stanza, Murano, Maxima, Sentra, Titan, and Xterra. 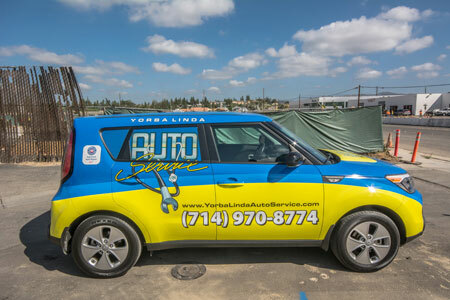 Yorba Linda Auto Service provides all factory recommended maintenance on Nissan vehicles, as well as Nissan repair. We proudly offer quality repairs and service for your Nissan and personal, friendly customer service. Our Customer Testimonials will give you an idea of the high level of customer satisfaction we achieve at Yorba Linda Auto Service. To schedule Nissan repairs or maintenance on your Nissan or Scion vehicle in Yorba Linda, request an appointment with Yorba Linda Auto today.